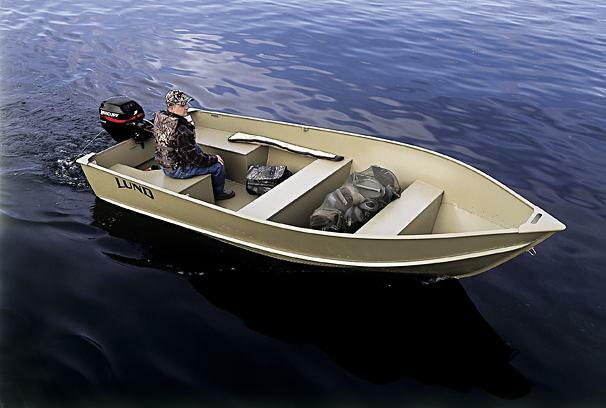 Boat Description The Lund WC 16 Tiller features advanced weather-resistant PermaPly wood seats for enhanced comfort and durability. The open layout, with cross- and split-aft seating, is more functional and stable, and also features double-riveted seams, extruded gunwales, and solid corner castings. Dry Weight 335 lb approx.